This new world? My four-year old, Judah, wants to constantly play with the neighbors. I’m fine with this. In fact, I love it. BUT – I can’t just let him run down the road by himself to meet up with his new friends, like the older kids do. Because he is only four, I need to walk with him and stay outside to keep an eye on him. This means I need to either grab Simon, my almost 1-year old, and carry all 25 pounds on my hip, or convince Judah to wait patiently while I unfold the stroller and strap the baby in. It’s a much different story if Simon’s sleeping. Then I can just grab his baby monitor and all is good. OR – on some days I let the kids come inside and play the Skylanders video game with Judah. This, my friends, is a mother’s dream. Well, at least I think so. I’ll be honest and tell you that I try to coordinate this with Simon’s nap. An hour or two to myself while my baby sleeps and others play with my kid under my roof? Yes, please! Me-time? What to do… what to do… Clean? Read? Nap? Pinterest? Well, the other day I used this new-found free time to make these cookies. And, with a house full of kids while making cookies, it’s mandatory to share. I love to share, and so does Judah. In fact, it’s one of his greatest assets. Sharing food, that is. Toys? Not so much. Oh yeah… I made a second batch in the same week when foodie friends came to visit for dinner. So, yep, these are goooood. 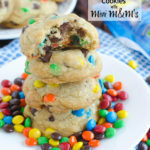 There's no butter in these coconut oil chocolate chip cookies, dotted with fun colors and crunch from the miniature M&M's. Preheat oven to 375 degrees F. Line cookie sheets with parchment paper or silicone liner. In a large mixing bowl, beat together the coconut oil, sugar and brown sugar for 2 minutes, scraping the sides of the bowl as necessary. Add eggs, one at a time, beating after each addition. Mix in the vanilla and beat until combined. In a separate medium bowl, whisk together the flour, baking soda and salt. Gradually add to the wet ingredients and mix on low speed until just combined. 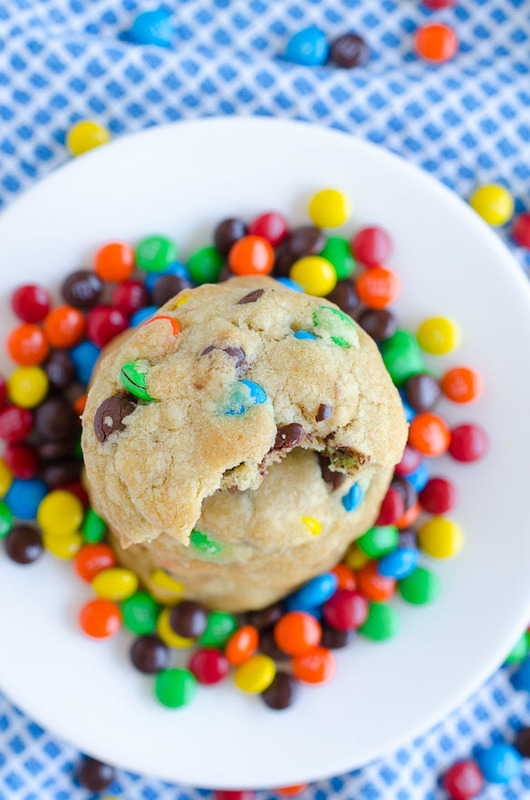 Fold in the M&M's and chocolate chips until evenly distributed. 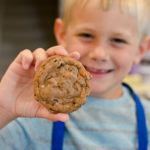 Using a medium sized cookie scoop, spoon dough balls onto prepared cookie sheets. Bake for 10 minutes. Remove from the oven and let cool on the cookie sheets for 10 minutes before transferring to a wire rack to cool completely. If you want to prep these in advance, I recommend scooping the dough balls and then refrigerating. If you just refrigerate the dough in a bowl, the dough will be too hard to scoop when your ready to bake (even after letting it set to room temperature). Eek! These are so colorful and cute! Hard to believe there is no butter! DUH! (hits forehead) Thanks, Karly! Live for making only 12 cookies at a time. Its a win win. I have cookies to enjoy now but don’t over do it and then the next time the cookies hunger hits I just pop some in the oven from the freezer. 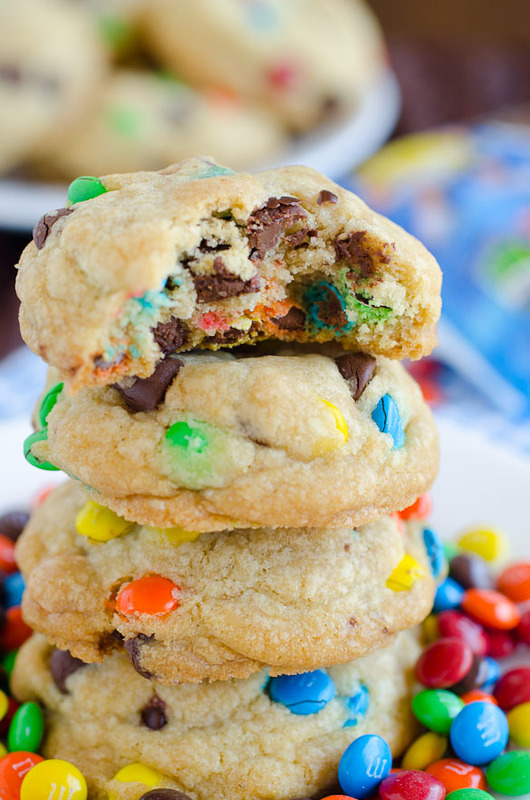 I can attest, these cookies are awesome. I was a little shocked they didn’t have butter, but I’m a fan!! Darn you, Nik! These look and sound fantastic! Now I’m going to have to make them. What a fun weekend treat for me and my girls – thanks!! Really? No butter? They were so ooey-gooey good. 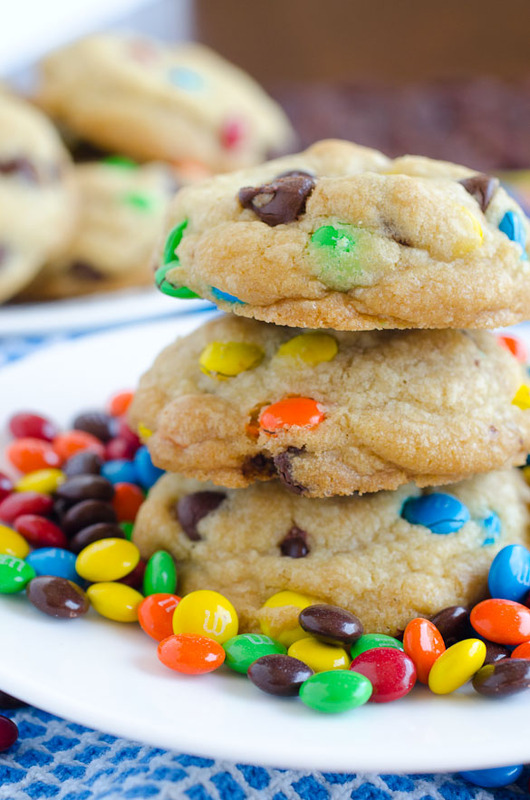 Tender, soft chewy cookies with lots of body… I may never use butter again. Okay, seriously, who am I kidding? But these were a winner! P.S. The photography on this post is dynamite! 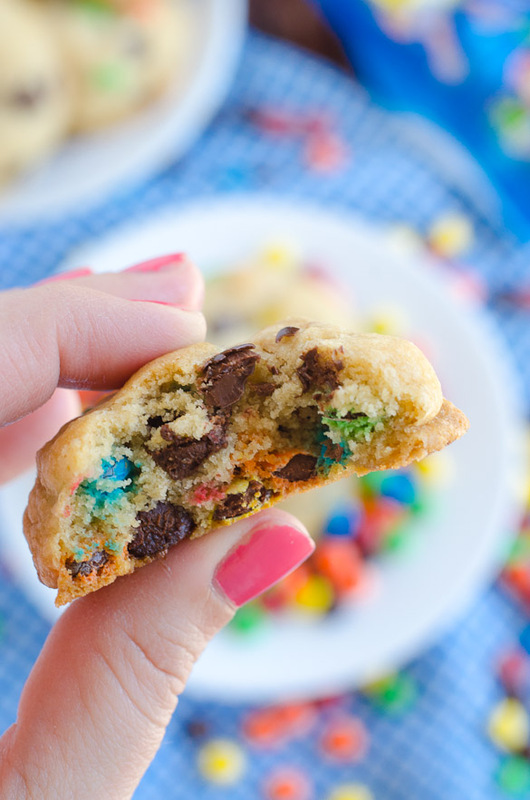 Just made these and they are AWESOME! Saving this recipe. Thanks! 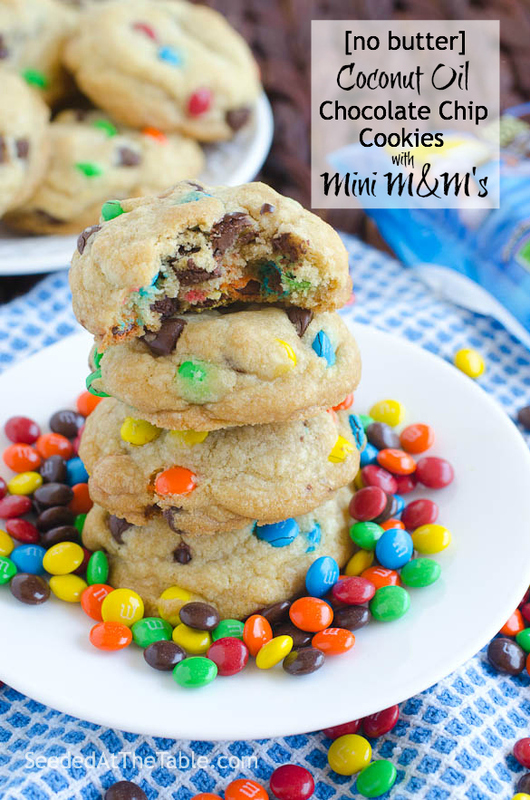 Hello Nikki, I love this post of yours on Coconut Oil Chocolate Chip Cookie with M&Ms! Im drooling looking at your beautiful photos. Hope to test the recipe out soon. I’ve featured your post on my blog with a link to your site. “Its 9 sinfully delicious desserts for coconut lovers” I hope thats alright with you. 🙂 Thanks! Have a great day! 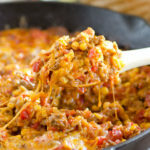 I love love love this recipe!! I have made them several times, some with some variations. 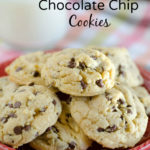 I noticed the ingredients listed say “chocolate chip cookies” – it should be “chocolate chips”, right? bahahaha! Yes, Gina! Thank you for catching that! Ha! 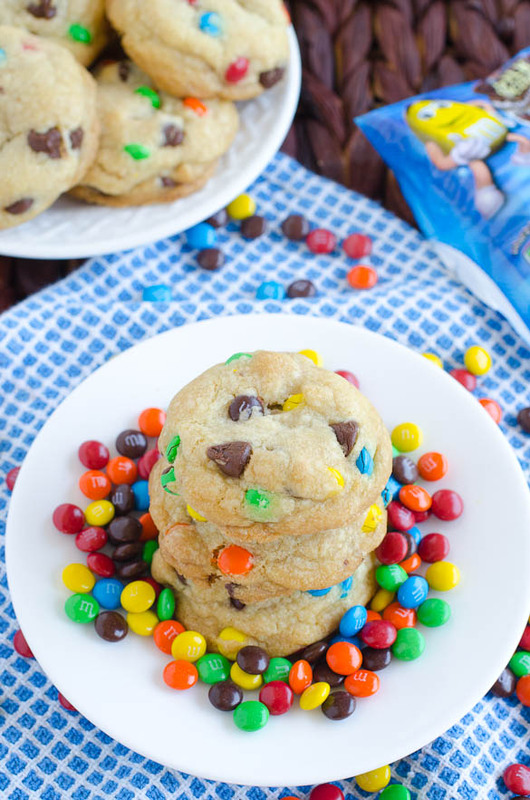 That would be an interesting cookie… 1 cup of chocolate chip COOKIES in the batter?? LOL! I fixed it. Thanks, again! 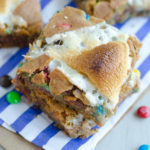 Glad you love this recipe!